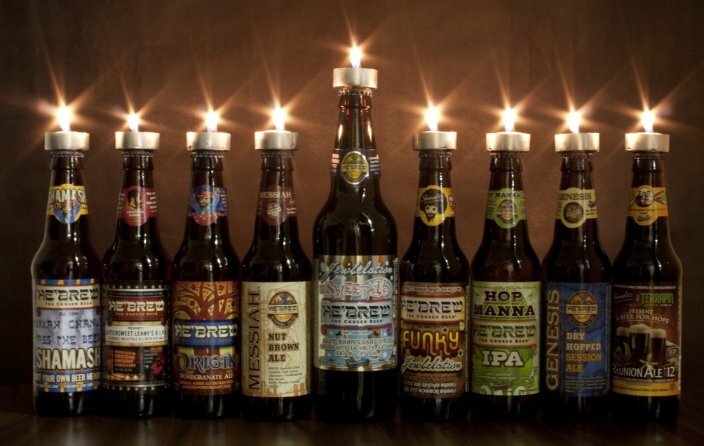 As Superman is Jewish and I am not, we get to celebrate all sorts of holidays chez nous, and I am always looking for ways to add to our (very small) collection of Hanukkah decorations. 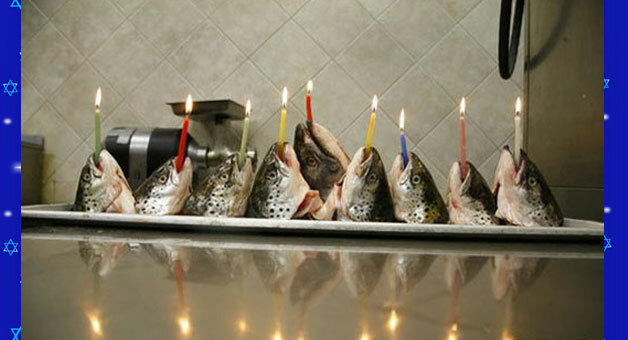 I think I’ll stick to our traditional menorah this year. 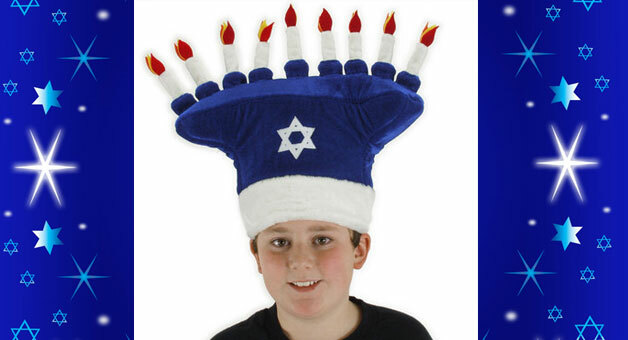 Click here to see a collection of some more wacky menorahs.